SharePoint fully embraces this trend, and has released the SharePoint Framework (SPFx). A Page and Part model that enables fully supported client-side development, easy integration with the Microsoft Graph and support for open source tooling. 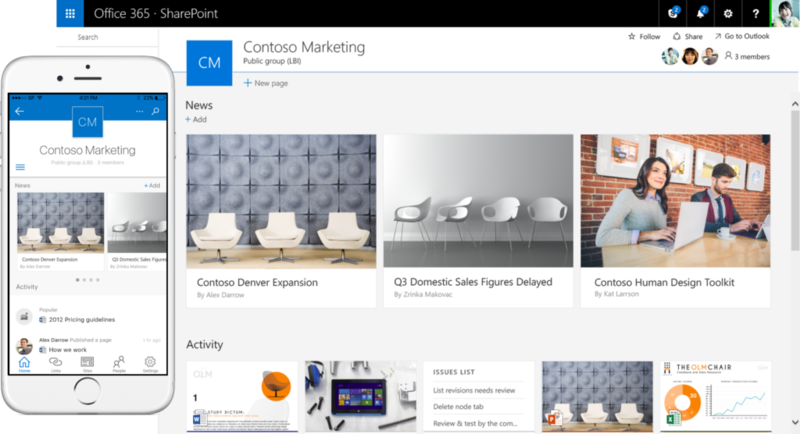 The new experiences for the new mobile app, SharePoint Online and OneDrive for Business, including the new document library and list experiences are built using the SharePoint Framework. 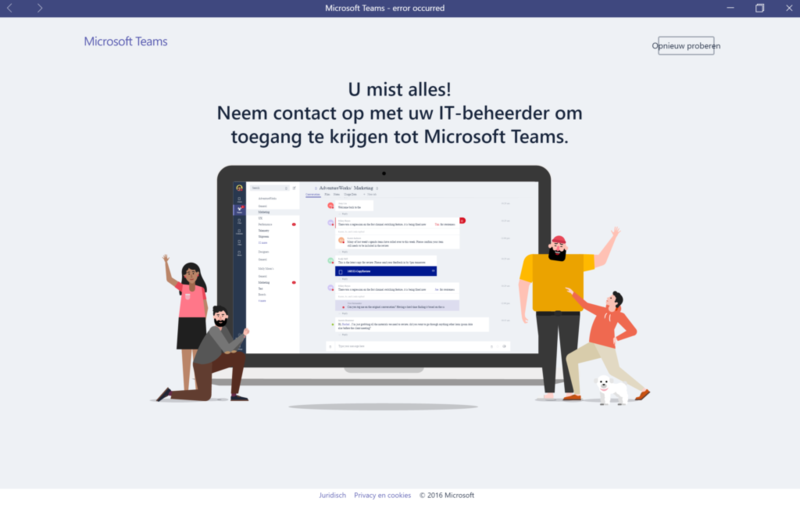 Microsoft Teams brings together the full breadth and depth of Office 365 to provide a true hub for teamwork. 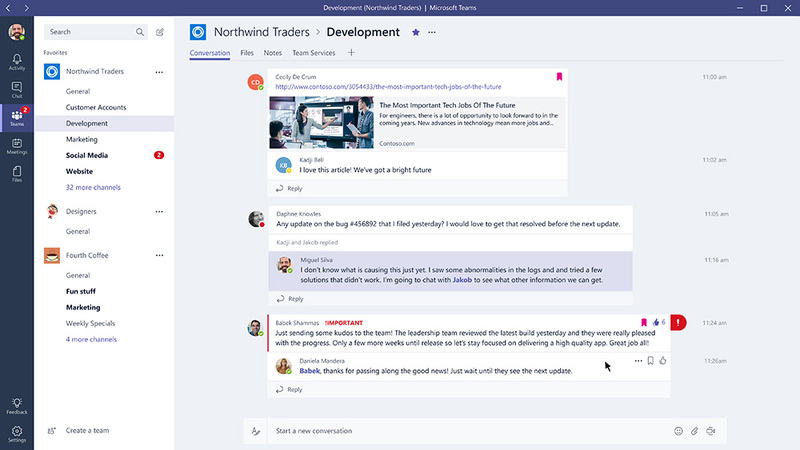 Word, Excel, PowerPoint, SharePoint, OneNote, Planner, Power BI and Delve are all built into Microsoft Teams so people have all the information and tools they need at their fingertips. It is available for Office 365 Business Essentials, Business Premium, and the Enterprise E1, E3, and E5 plans. It puts itself in a strong competitive position against Slack. Metadata is data about your data, which makes working with and tracking of data easier. For example, on an invoice you could add metadata to define the customer, due date and the total invoice amount. This would make it easy to quickly find specific invoices, the data. In a SharePoint environment, such metadata fields are called columns. They are used to create specific views in your libraries or to use in the search engine. SharePoint comes with a strong tool to centrally manage metadata, managed metadata. It will offer some great practical uses for your business. Consistent use of metadata, improved content discoverability, increased flexibility and the possibility to easily translate, add synonyms to, reuse and pin keywords are just a few of the many benefits of managed metadata.